The Lord Nelson Restaurant with beautiful panoramic view is open all year round for our guest. Delicious Hungarian food and a selection of international dishes are offered to the guest. Our Chef’s special offer is renewed every season in order to produce high quality food from the freshest base materials. 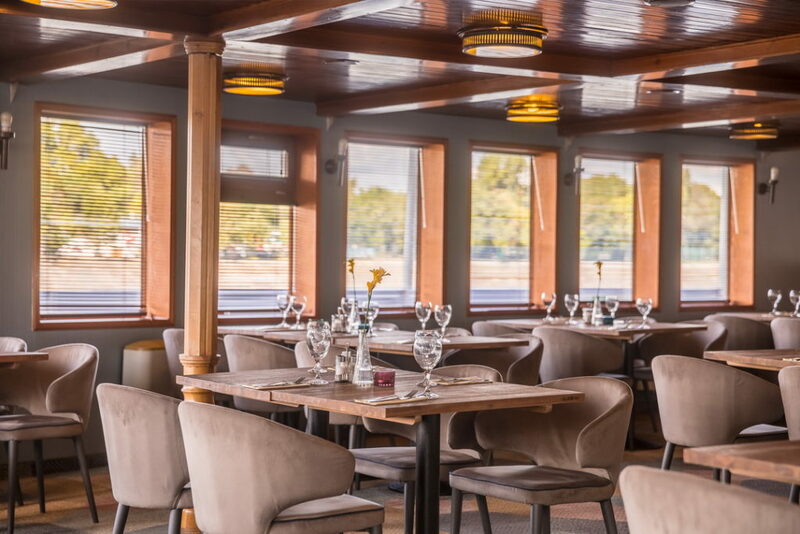 Our restaurant, with capacity for 60 people, is also suitable for class reunions, birthday parties, gala dinners, banquets and any other business or personal events. Credit card, Szép rest card and Erzsébet-vouchers can be accepted. If you have any food sensitivity or allergies you can pre-order special dishes.